M4RA Schools: Know of a Mentor to volunteer? Amy Freeman is the Mentoring 4 Reading Achievement Program Director and Debby Ambroza is the Reading Mentoring Specialist for M4RA. We welcome the opportunity to train schools and organizations using a systematic process and structured reading mentoring materials. M4RA uses an evidence-based model of 1:1 reading mentoring for students reading below grade level, including students with disabilities. 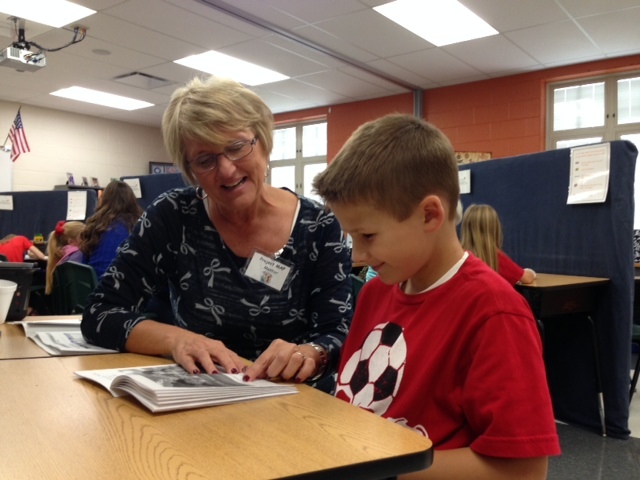 Students are mentored 4 times per week by trained mentors using Reading A-Z’s tutoring and mentoring packs. Schools or organizations using these mentoring materials need to purchase the annual license fee through www.readinga-z.com. Students using this evidence-based model can make month for month reading level gains for each month of intervention. Ongoing consultation for questions, etc.